Google apparently quite successful in developing Material Design, because currently web designers have started to learn the latest Google’s default design, as I have already applied to the contact form tutorial blogger this time. This is the exact contact form i use on my blog and you can check it here . The contact form, follows google’s new designing Technics that deals with shadows and hovers. Contact form is very important to your blog, since it helps users get in touch with you. Not only is the contact form important, it also need o have a fancy look, since users will often visit the page to send a message across. So it will be advice to use a pretty awesome contact form for your blog. We would want to have a unique page set aside for the contact form. We can also place it in a post but a page a more advised. Now input the title of the new page e.g. My Contact Form, Send a Mail, etc. And switch to HTML in the navbar. Copy the below code and paste it inside the box at the bottom. 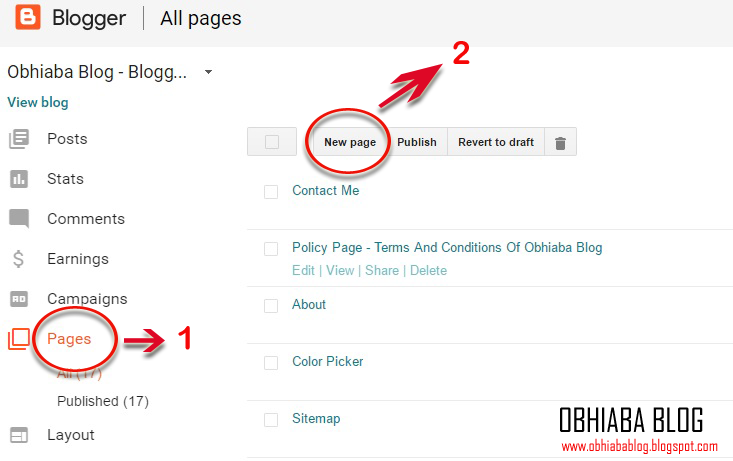 Make the below changes to make it suit your blog style. Replace the following with your specific values in other to make it work smoothly for you. End of today’s post. 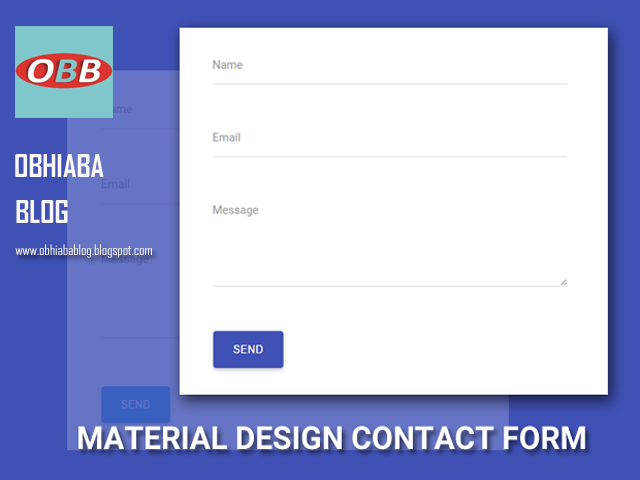 Enjoy the contact form with awesome material design styles. Hope this solves any issues you are facing.